People living in remote regions of the north find themselves far away from commercial markets. Nevertheless, Arctic societies attract global attention and possess the potential to flourish in a sustainable manner. Why? They’ve got natural resources. 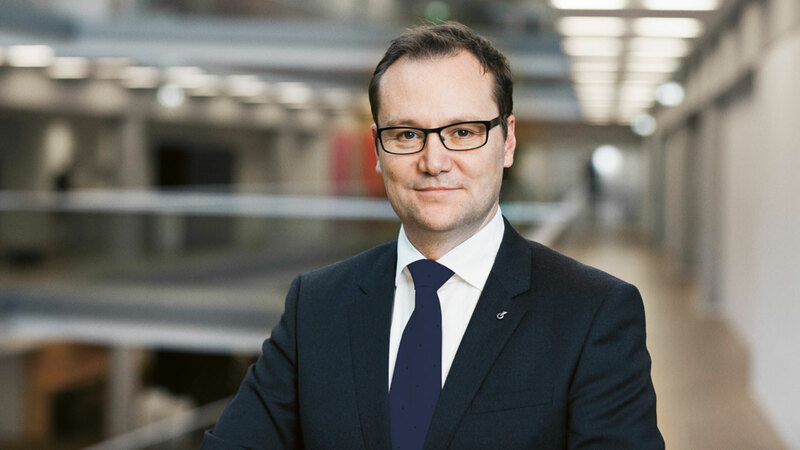 During the first half of the year Ramboll saw continued solid performance across business units. Several substantial project wins contribute to confidence in the future. 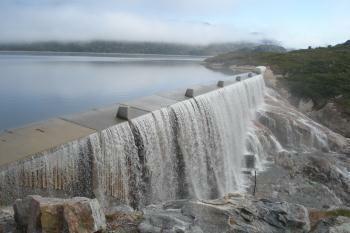 How to ignite the hydropower potential in Greenland? This question Ramboll has been asked to unfold through a pre-feasibility study by the Greenlandic Ministry of Industry, Labour and Trade. Development initiatives are already prompting new challenges for the Arctic such as general trends towards urbanisation and a movement away from traditional occupations. This calls for holistic planning and sustainable outcomes that support society, for instance, by creating attractive places to live and lasting employment opportunities. With almost 300 offices in 35 countries, we combine local experience with a global knowledge-base. We employ 15,000 experts and have a strong presence in the Nordics, North America, the UK, Continental Europe, Middle East and India, supplemented by a significant representation in Asia, Australia, South America and Sub-Saharan Africa. In 2016, Ramboll achieved its best result ever. Ramboll was founded in Copenhagen, Denmark, in 1945. The Ramboll Foundation is the main owner of Ramboll Group. The Foundation supports research, studies and education, with a particular focus on science and engineering. The Foundation has a long-term ownership perspective, which in turn influences its strategic priorities. High ethical standards as well as responsibility towards society and employees are part of our cultural DNA. Ramboll was value-based long before it came into fashion and we live our values every day.